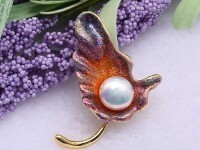 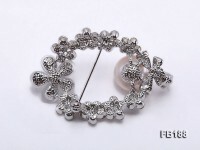 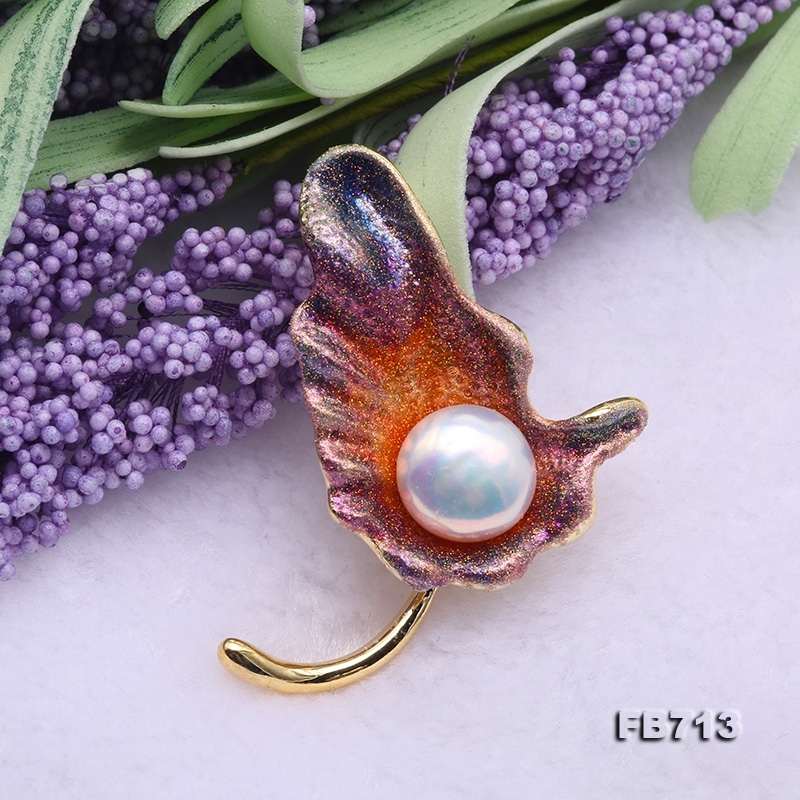 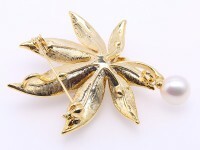 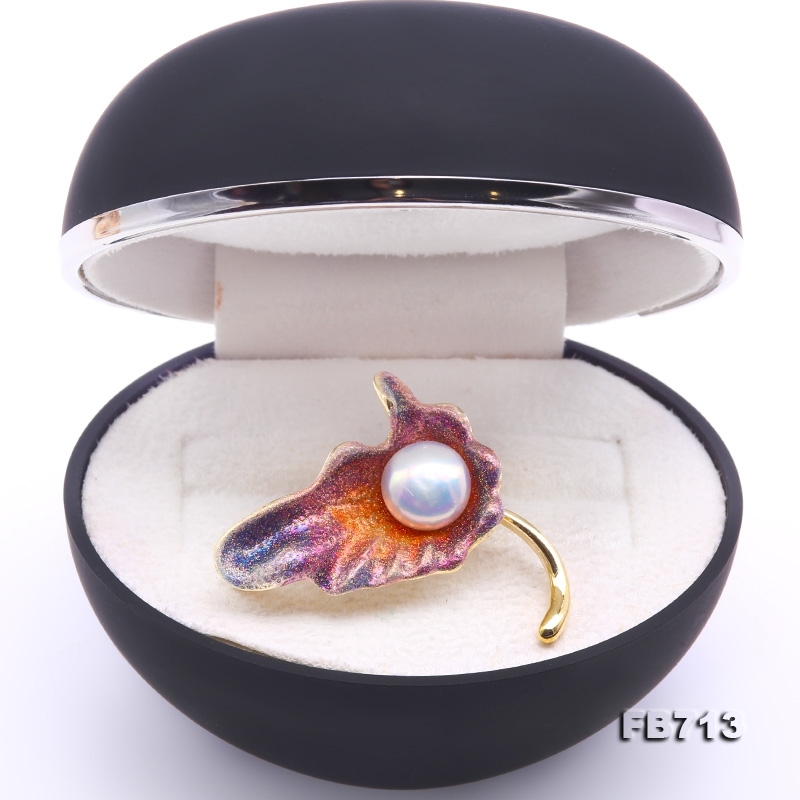 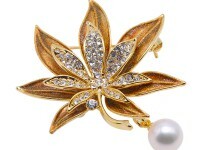 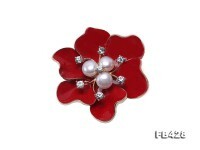 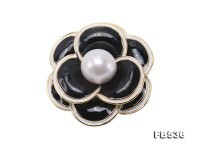 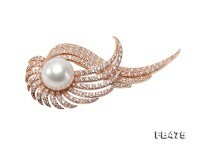 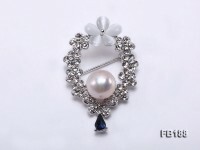 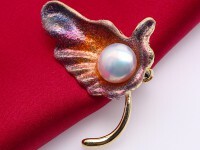 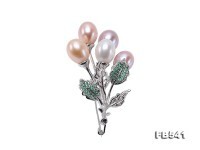 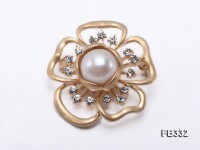 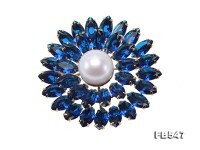 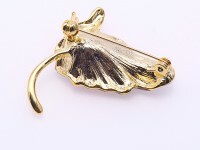 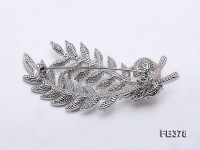 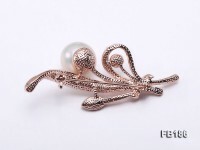 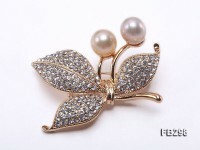 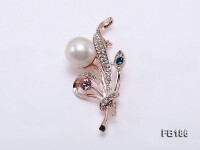 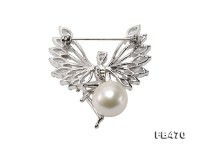 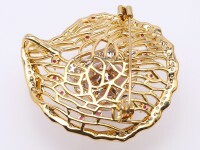 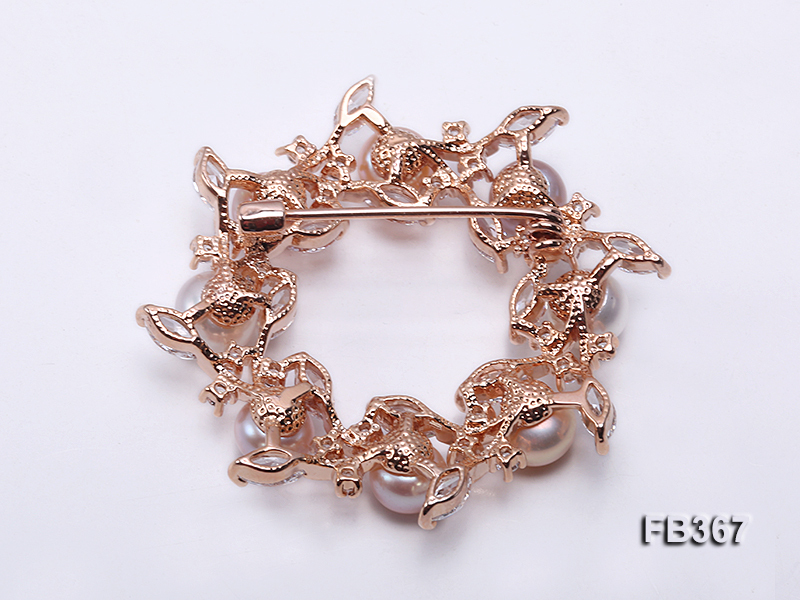 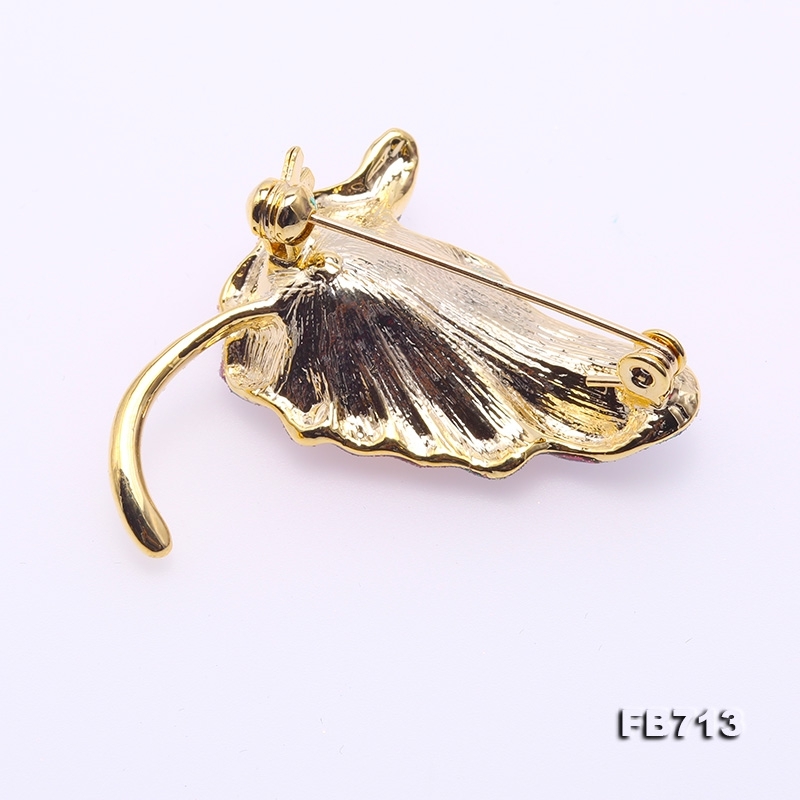 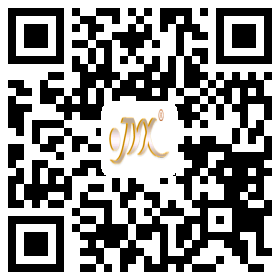 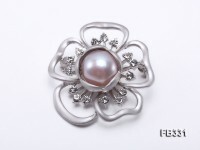 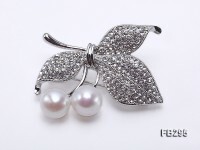 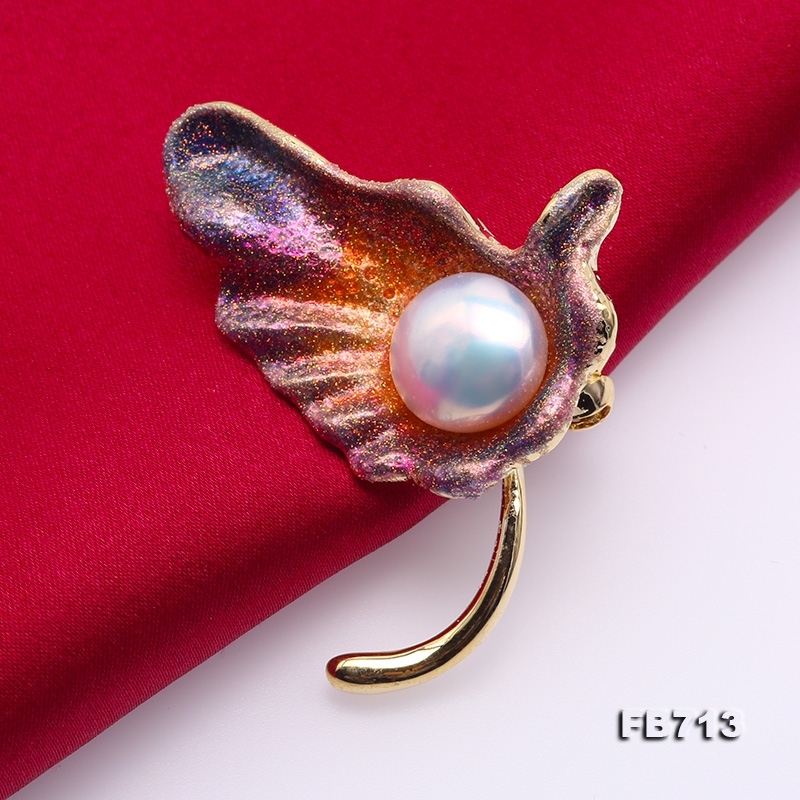 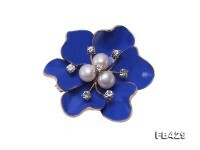 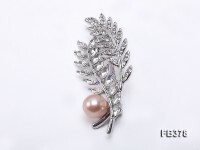 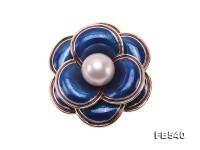 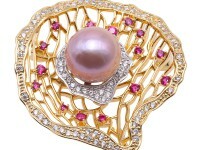 Lovely white pearl brooch with elegant design. 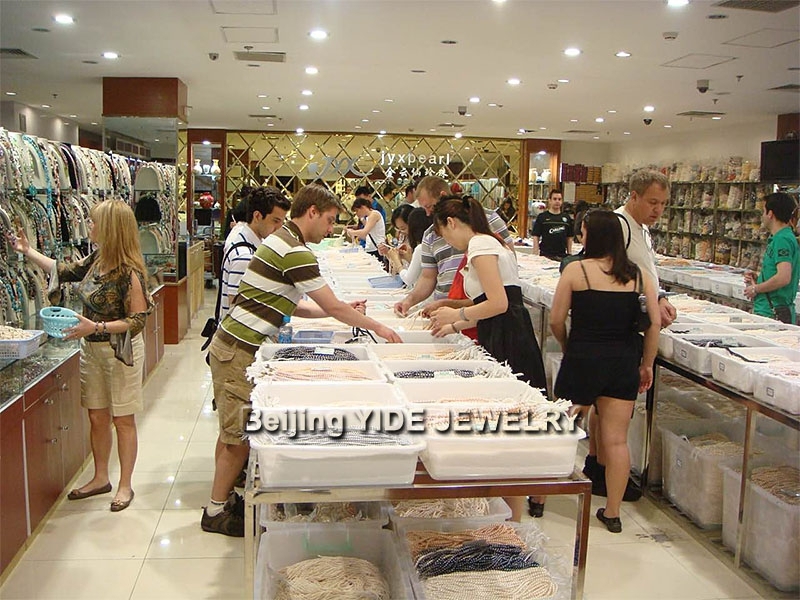 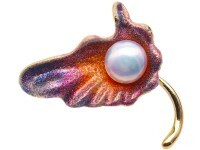 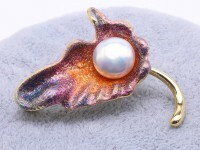 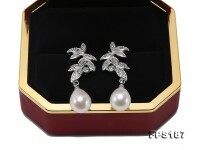 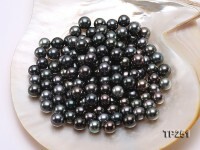 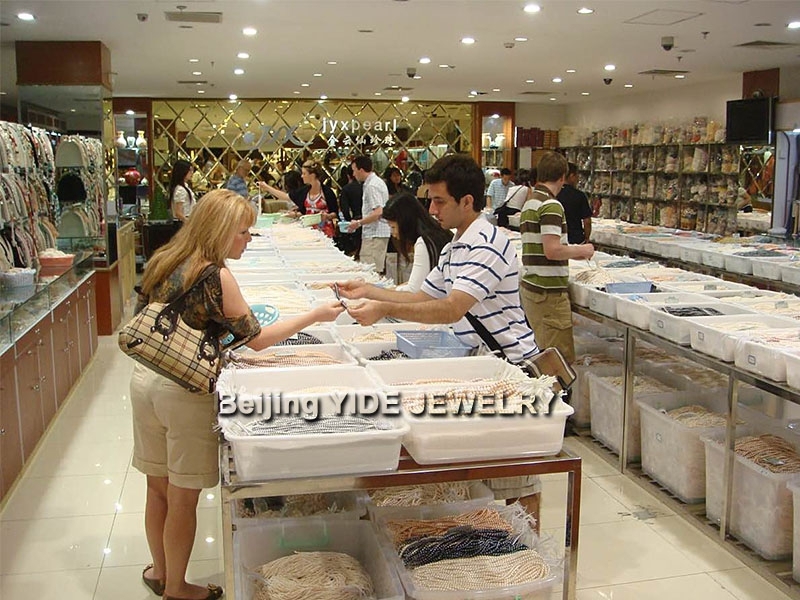 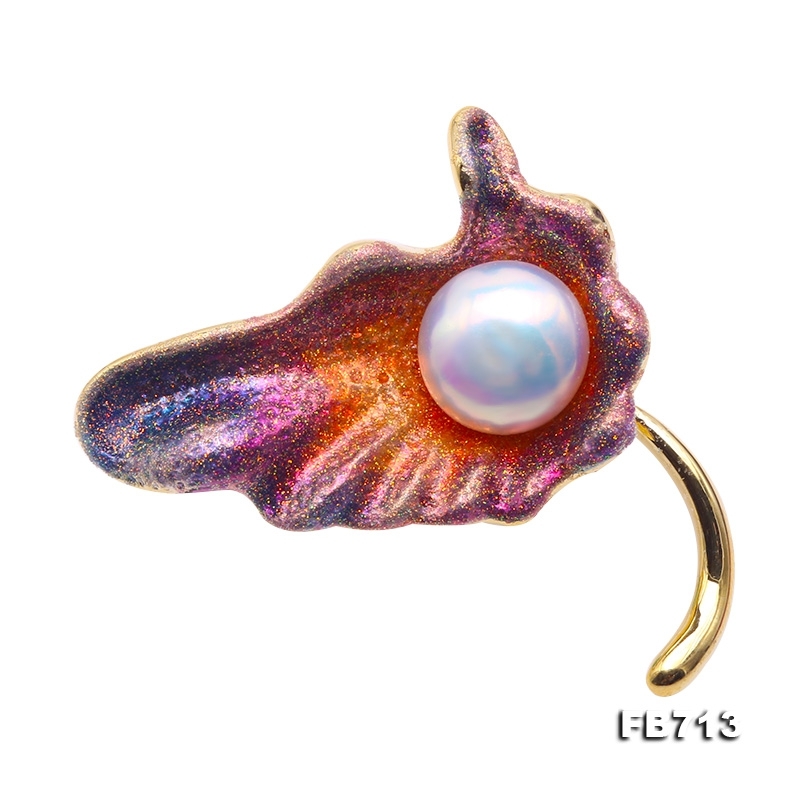 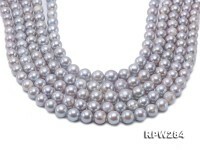 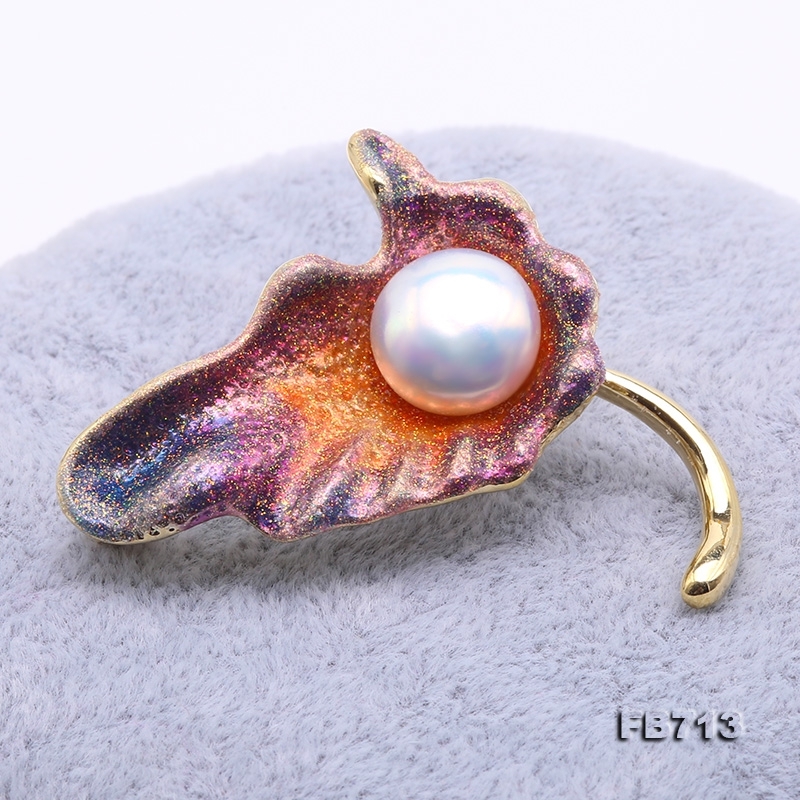 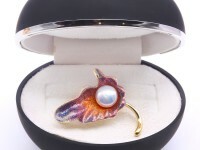 A high quality 11mm freshwater pearl is set at the center. 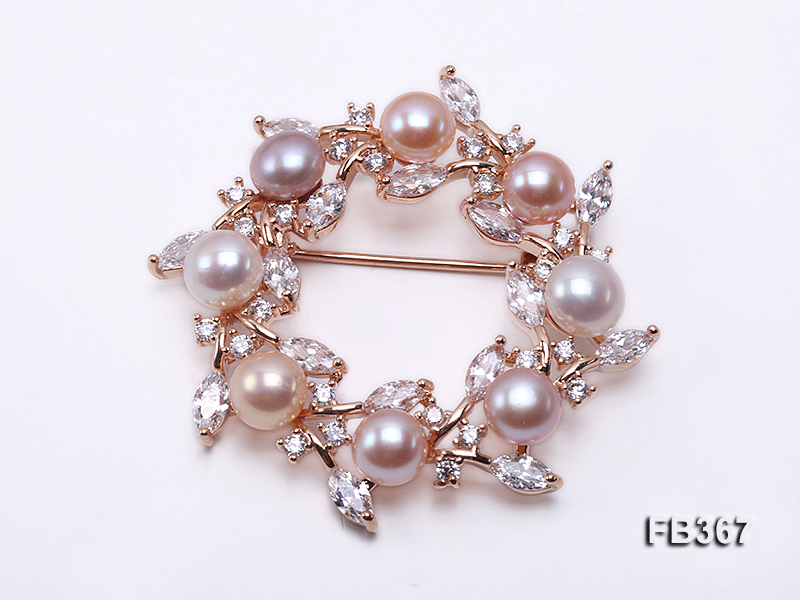 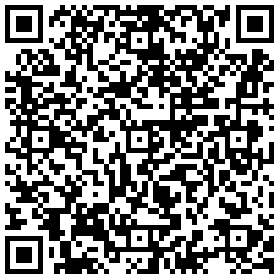 The pearl has very smooth flawless skin and strong mirror-like lustre.